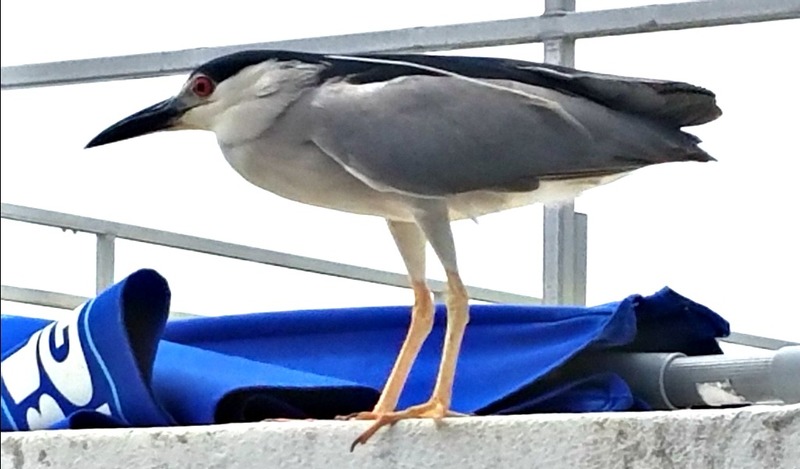 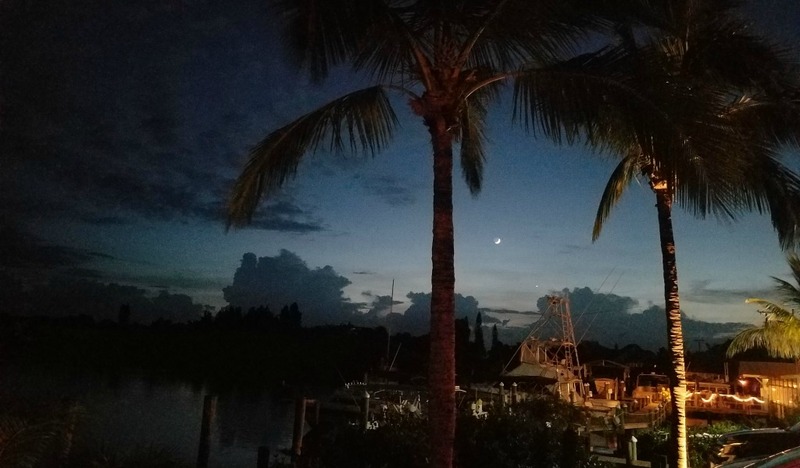 To see our primary Gallery page that includes pictures of our condo, our beach and some amazing sunset pictures taken from our beachfront lanai, please click here. 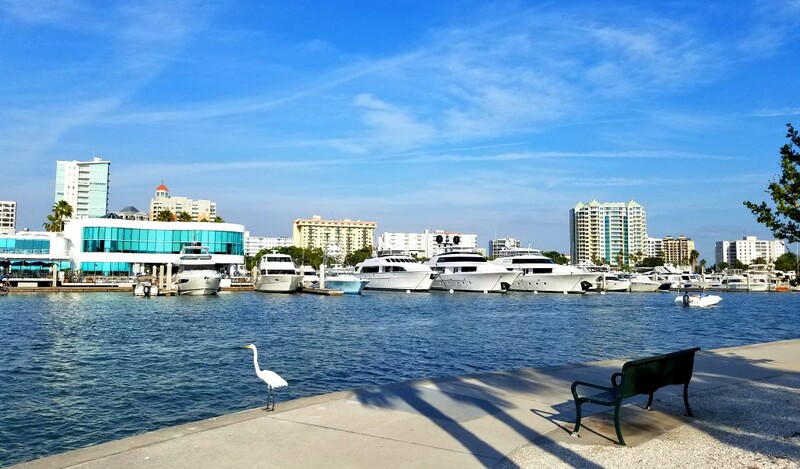 If you click on any picture in a Gallery it will open a viewer that automatically sizes pictures for PC, tablet and smartphone viewing. 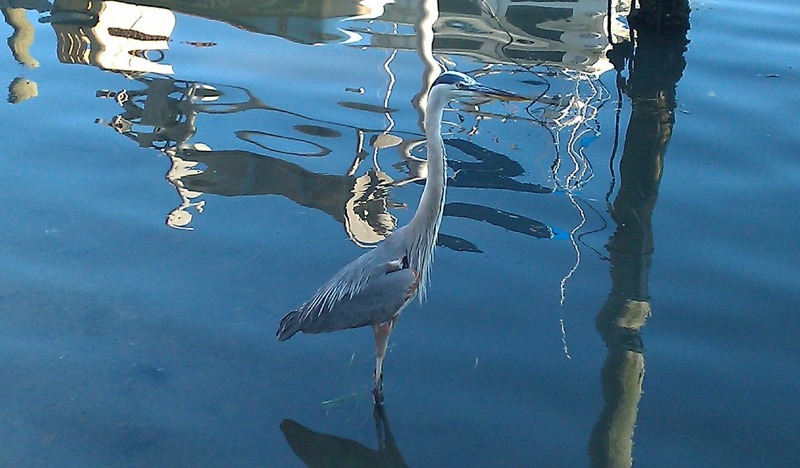 You can navigate forward or backwards through the Gallery by using the arrow keys. 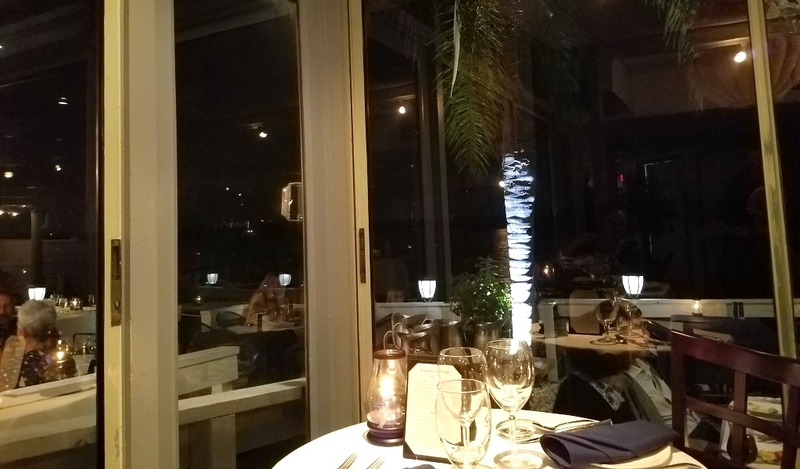 You can also remove the caption at the bottom by clicking anywhere on the picture. 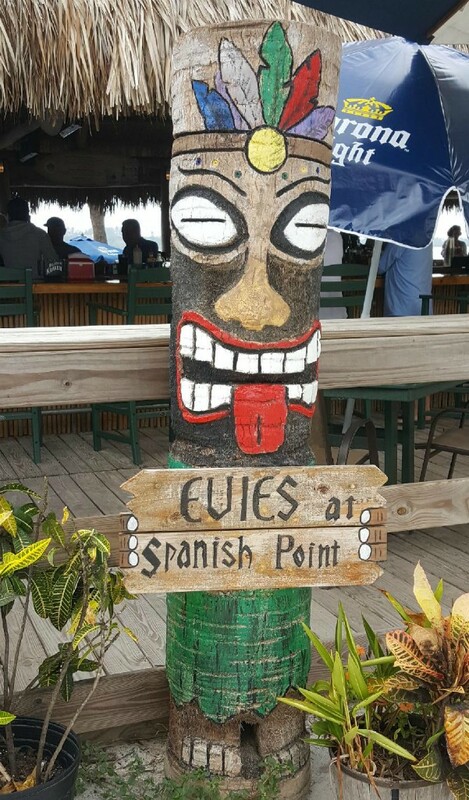 Click the picture again to bring the caption back. 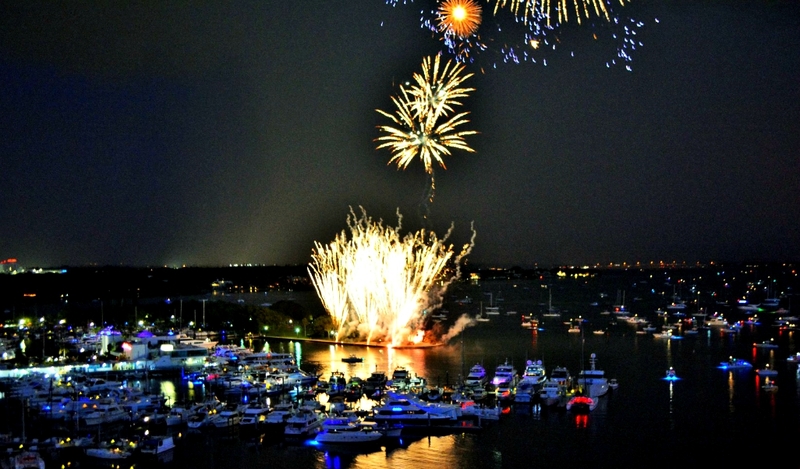 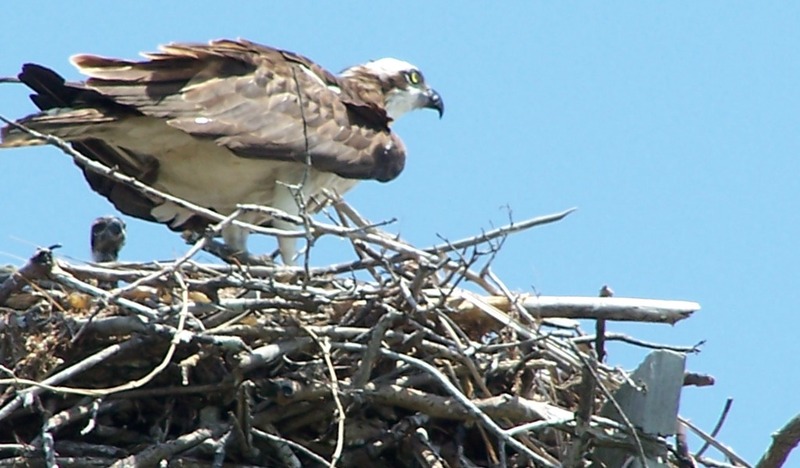 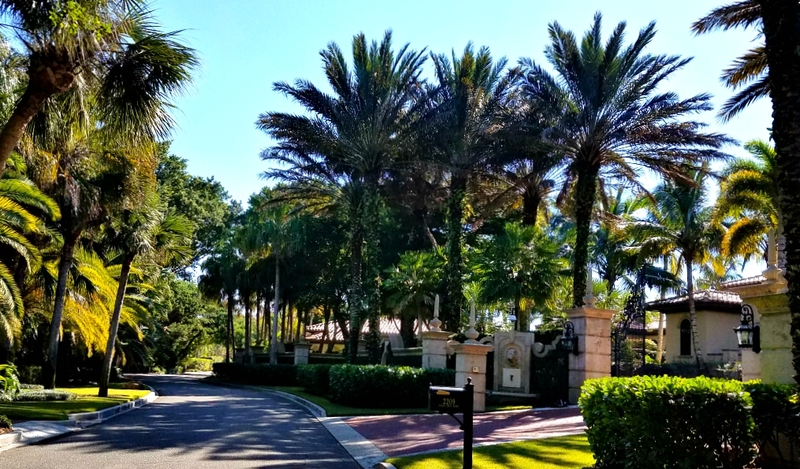 To see a video slideshow of our condo and the surrounding area please click here. 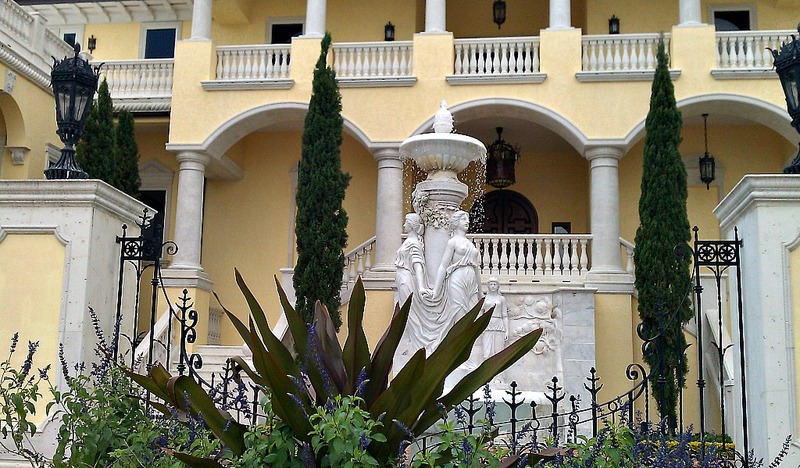 This Gallery includes a diverse group of pictures. 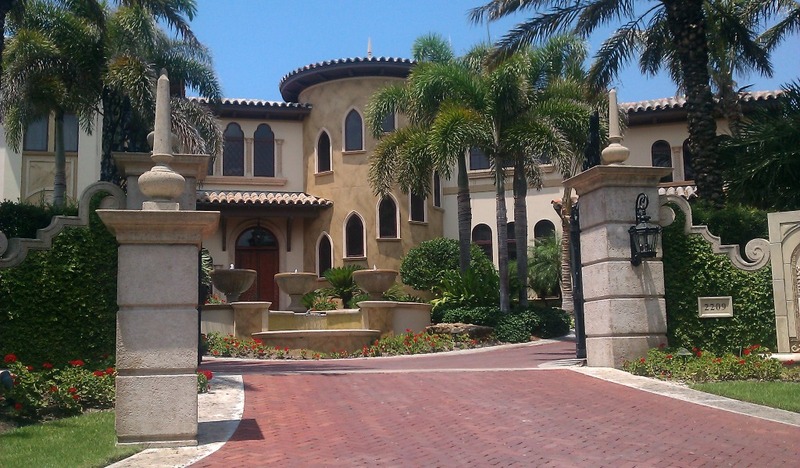 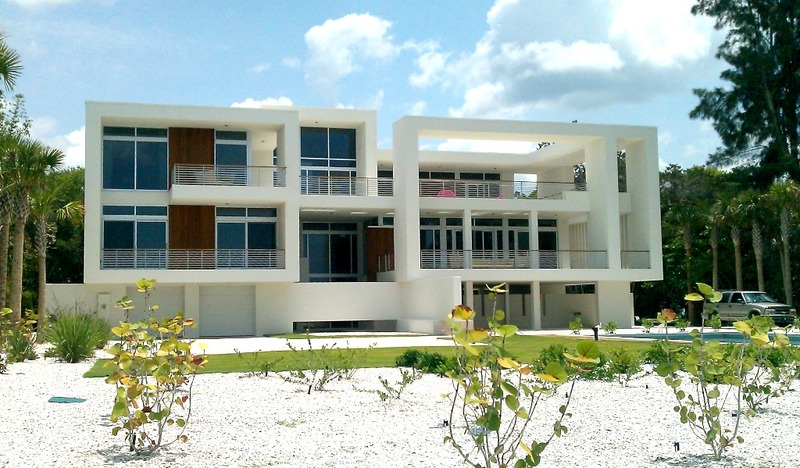 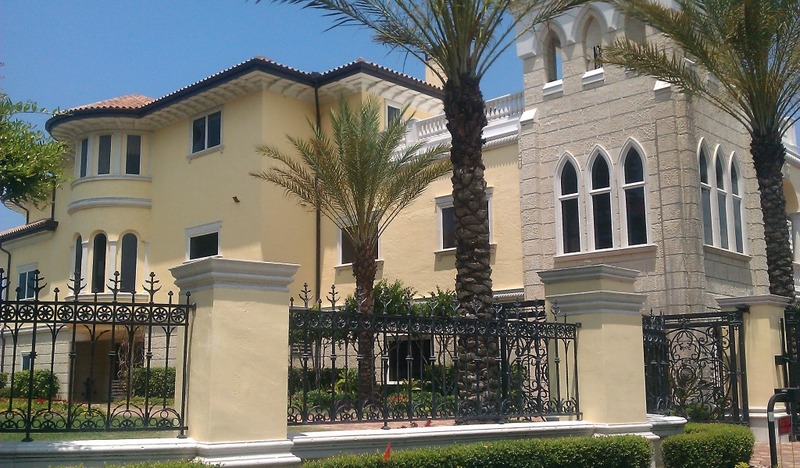 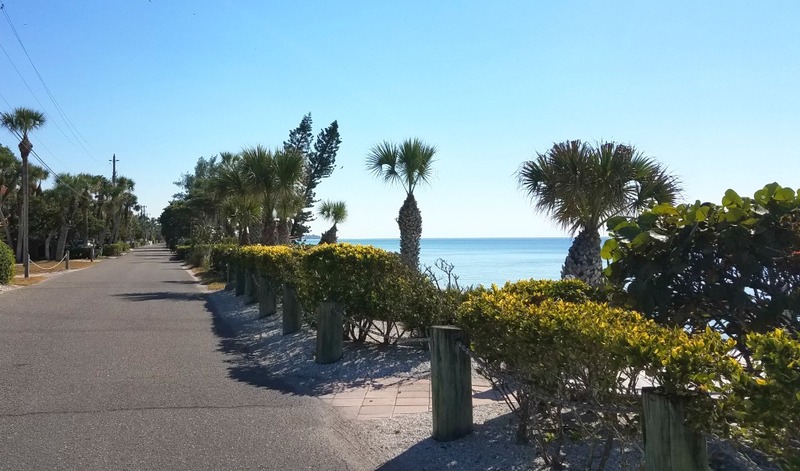 There are several pictures from our favorite scenic drive in Casey Key where you’ll see some fabulous beachfront homes. 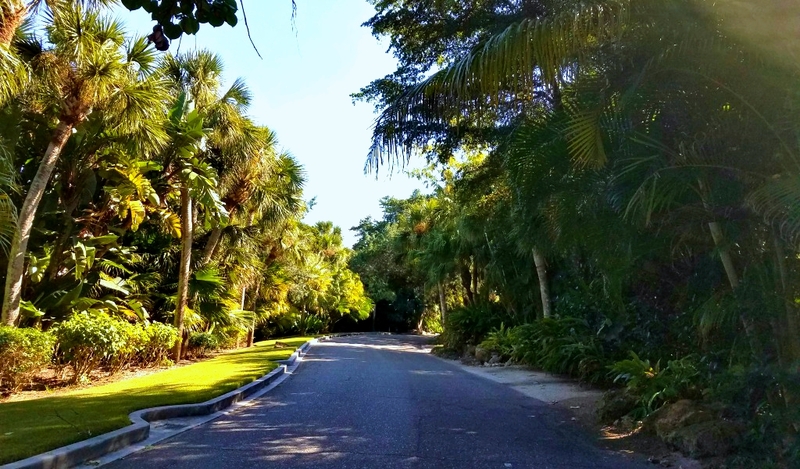 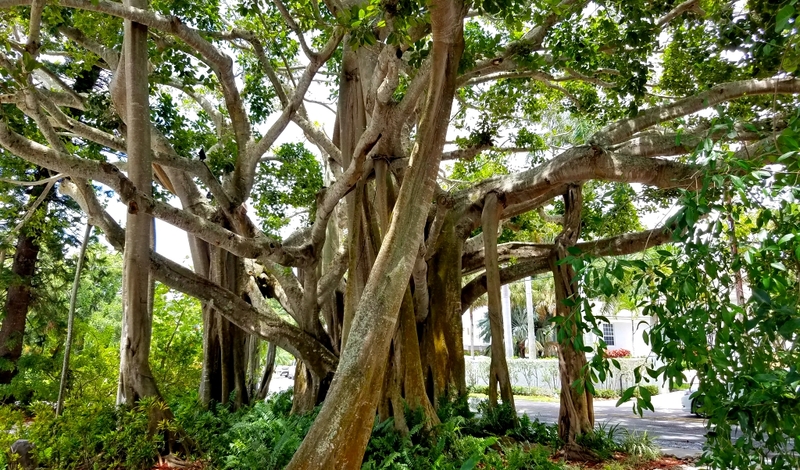 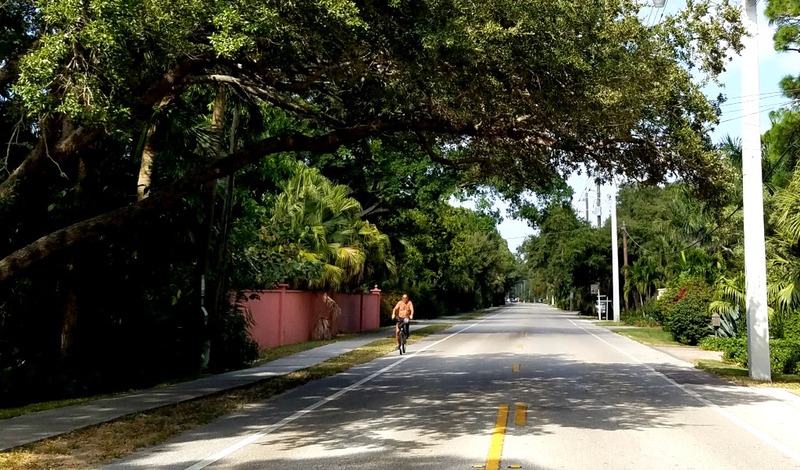 However, it’s not just the homes that make this an enjoyable drive; it’s the winding road that is over-arched with trees, the lush landscaping and often stunning Gulf views that we enjoy most. 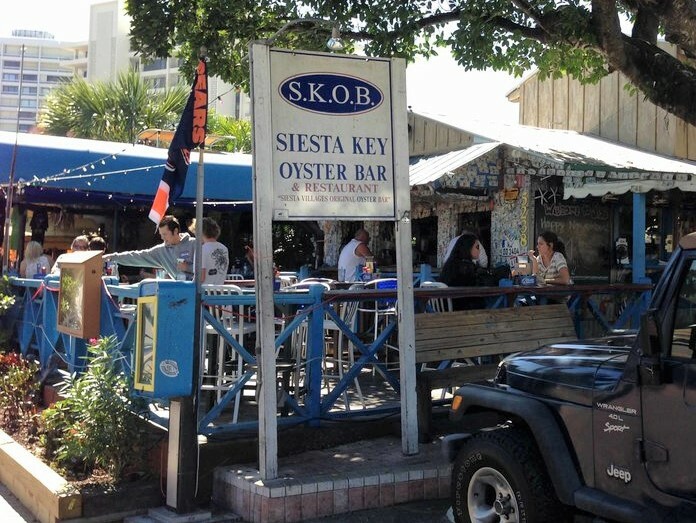 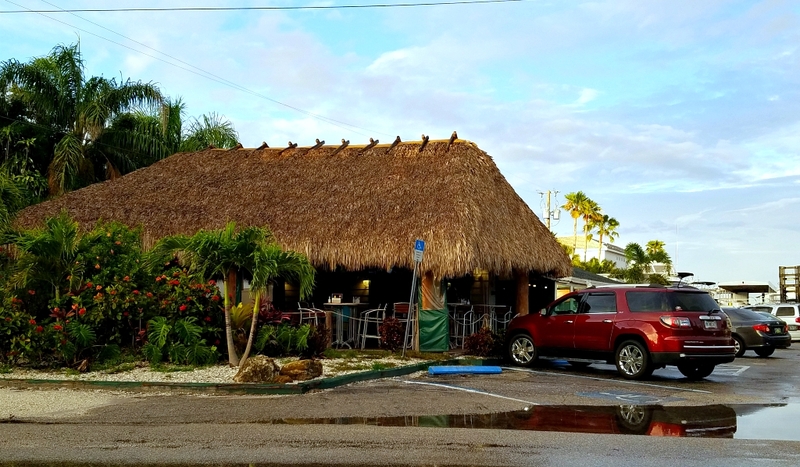 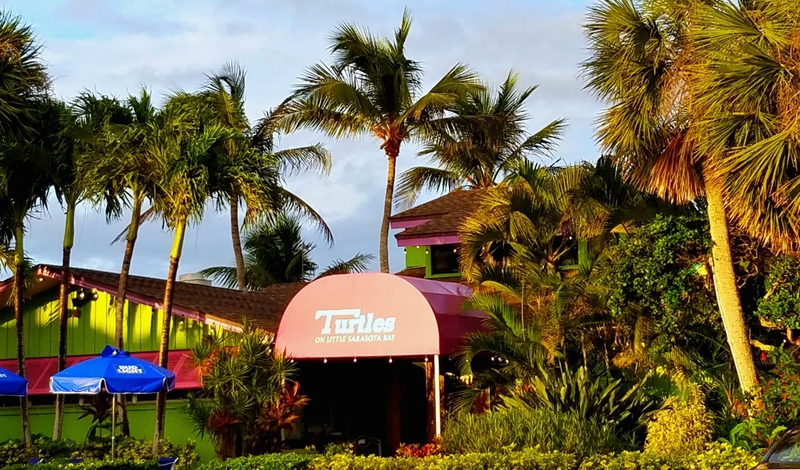 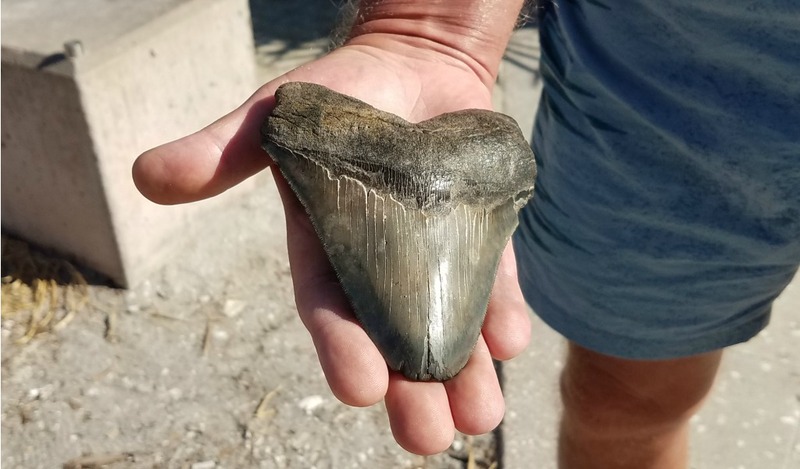 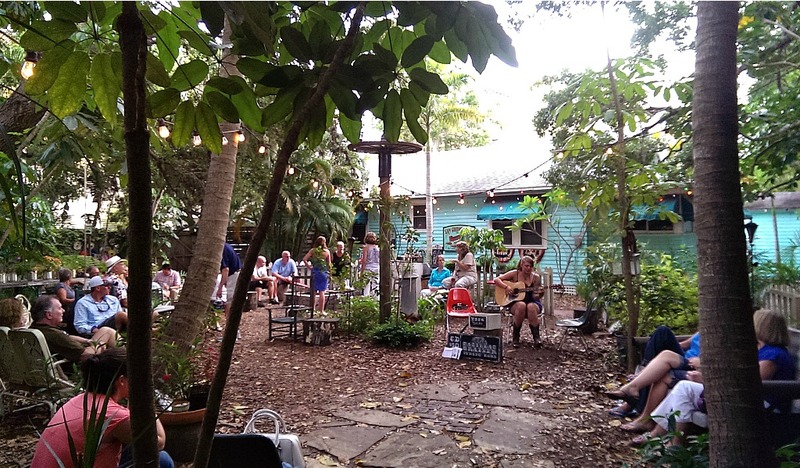 You can couple a drive through Casey Key with a visit to the Casey Key Fish House or to the Casey Key Drum Circle that celebrates sunsets Wednesday and Saturday evenings. 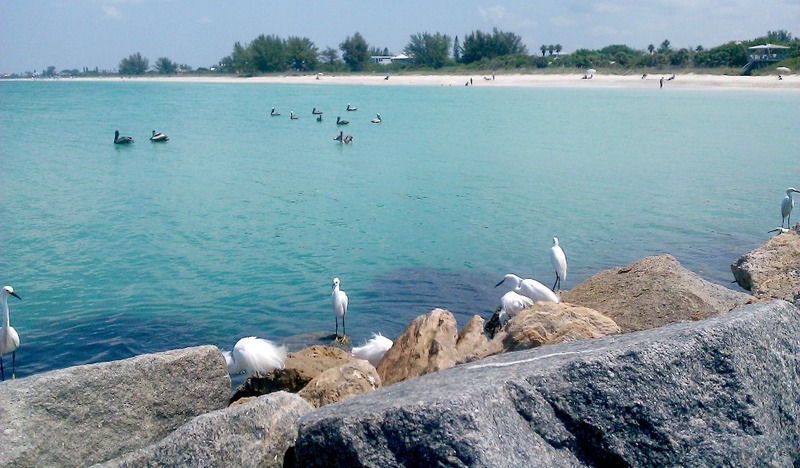 At the southern tip of Casey Key you’ll find the North Venice Jetty, which is a good place to spot Manatees. 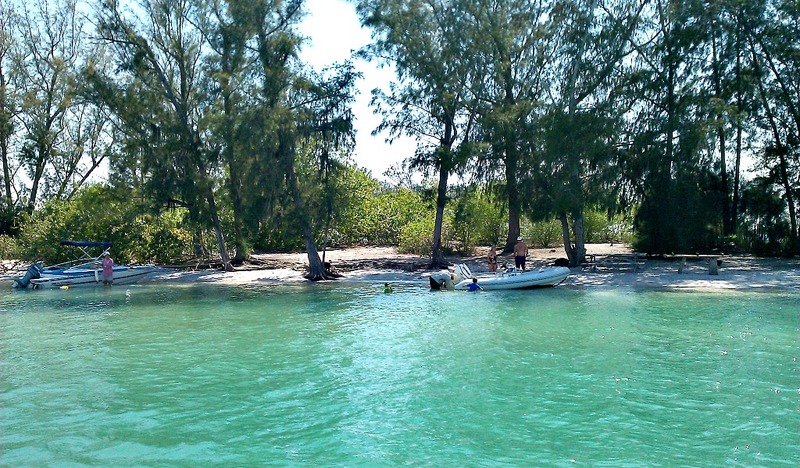 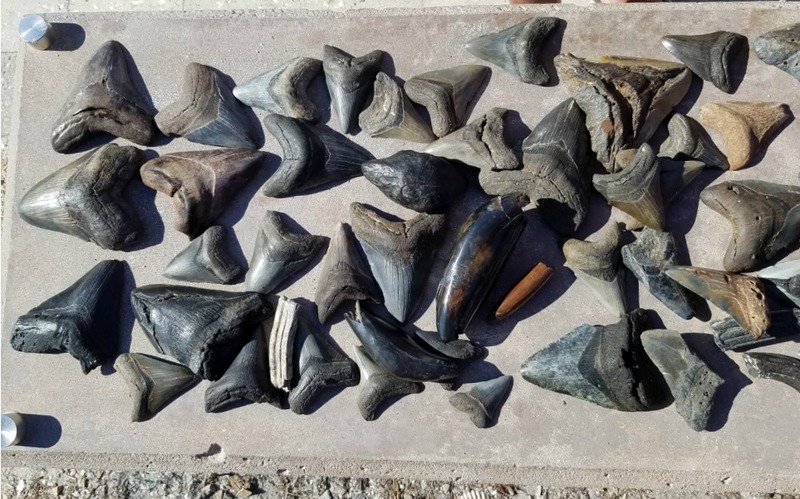 This is a popular area for shelling, fishing and snorkeling. 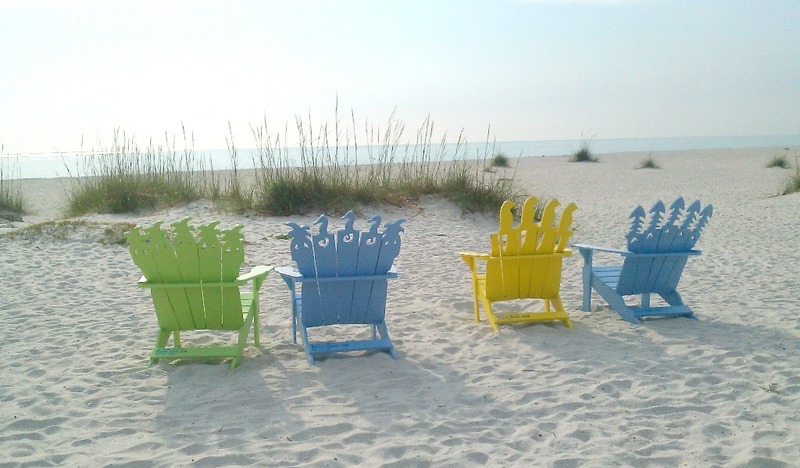 The beach that extends to the north is a favorite with locals, and great for walking. 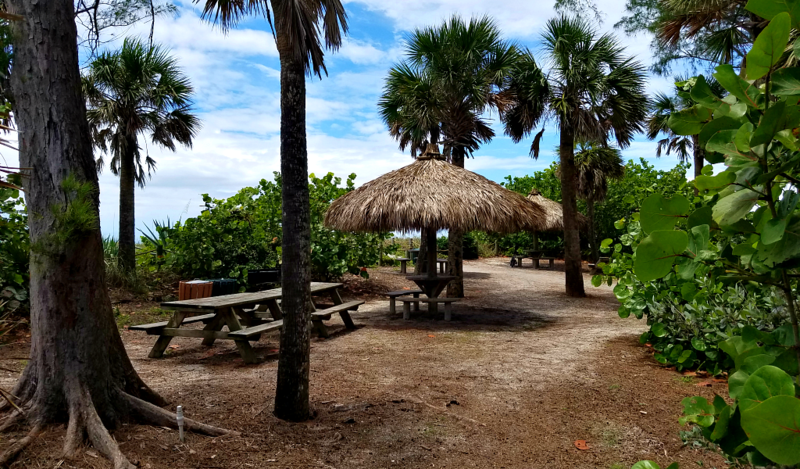 Across from Casey Key you’ll see Venice to the south. 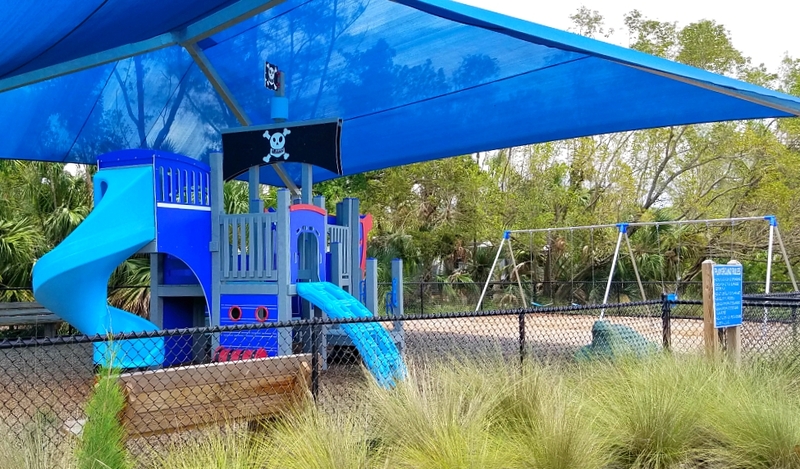 This Playground is at the park immediately to our north - a short walk from the condo. 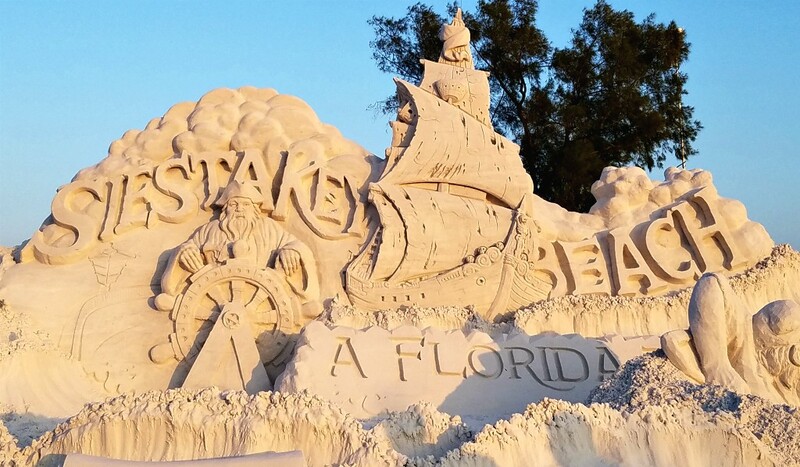 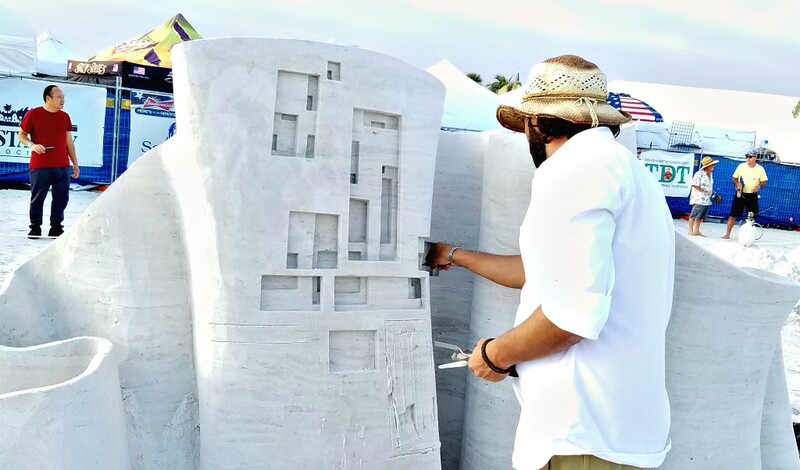 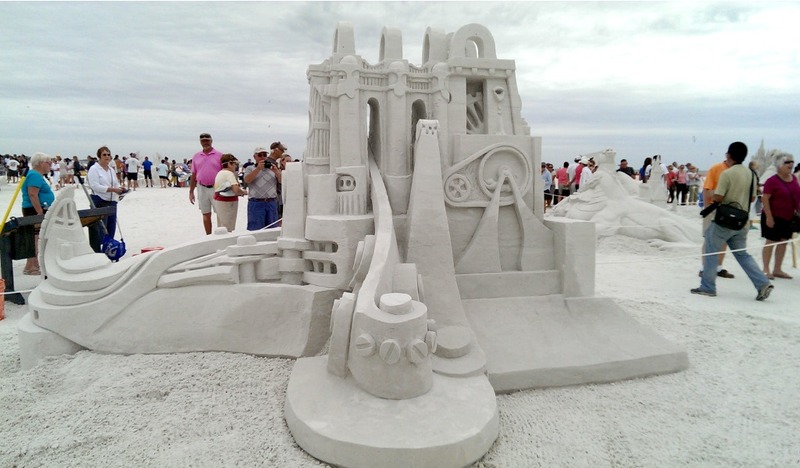 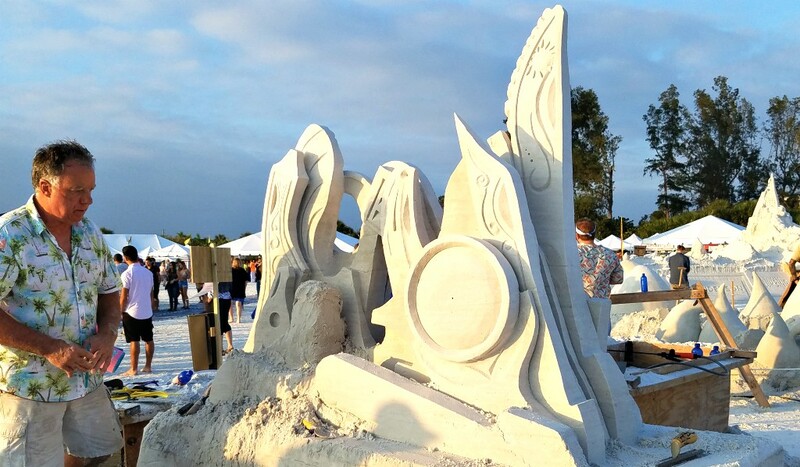 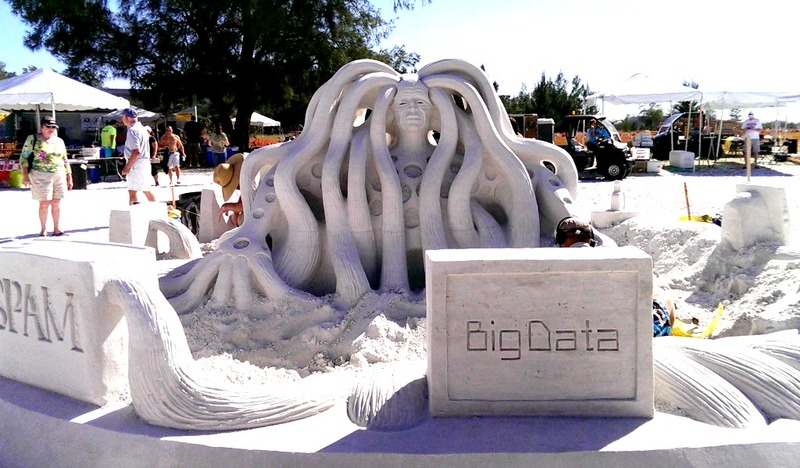 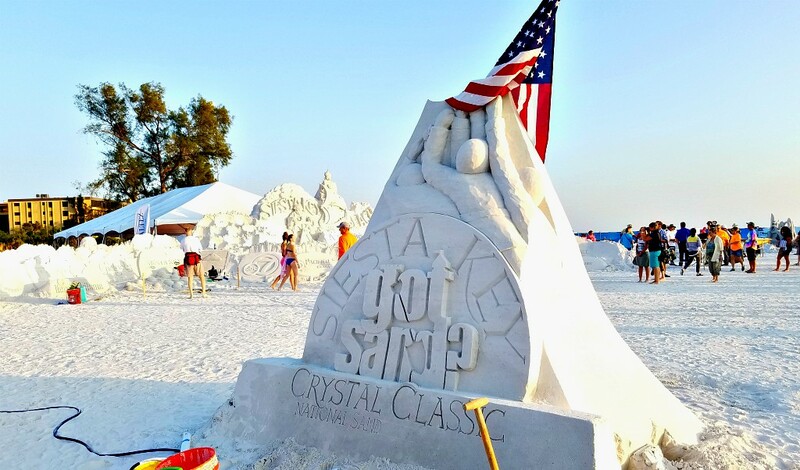 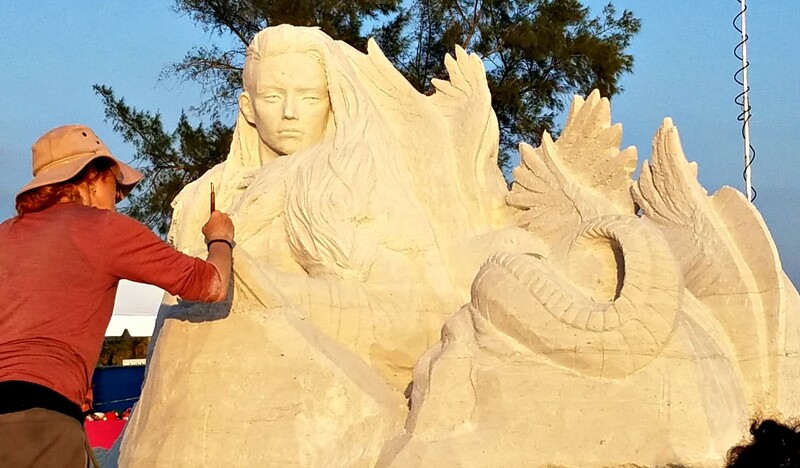 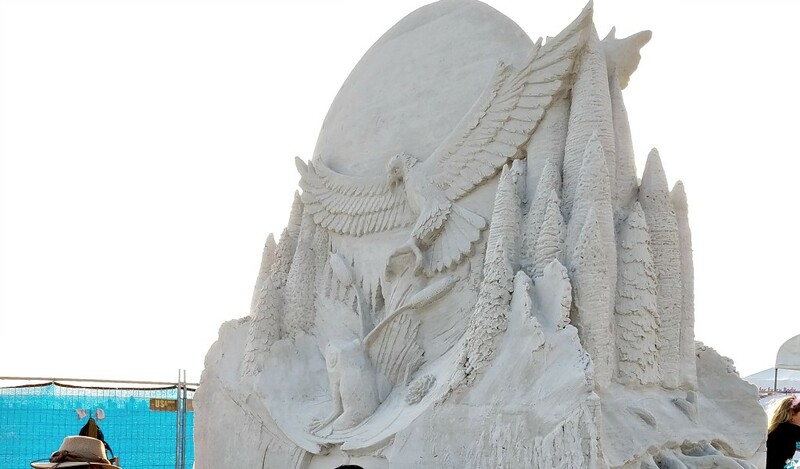 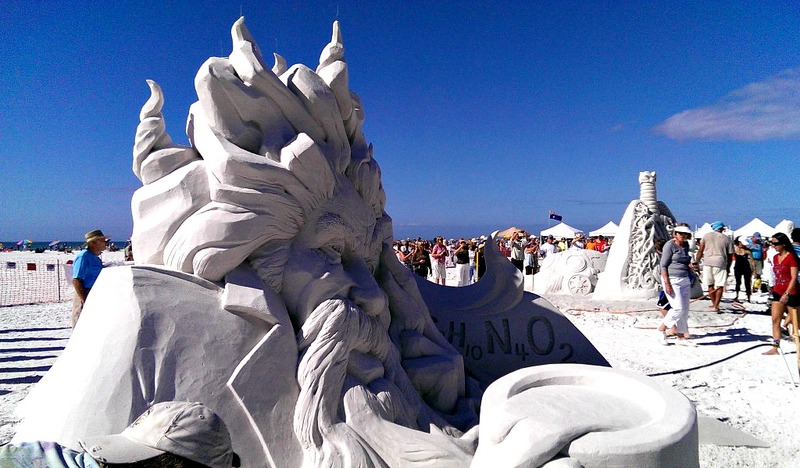 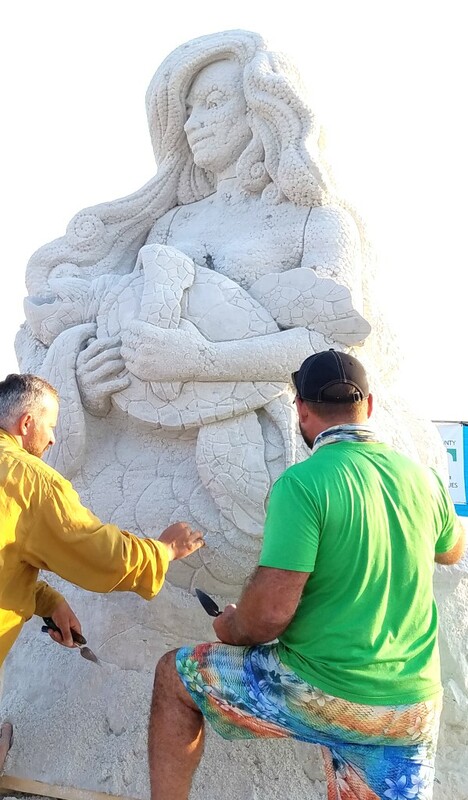 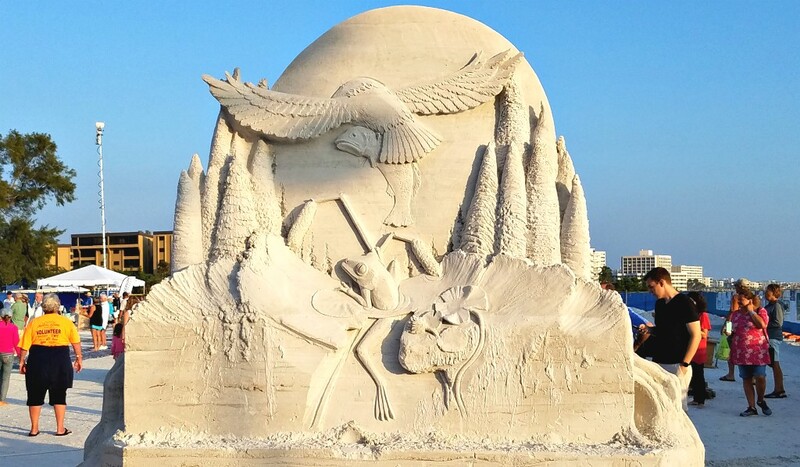 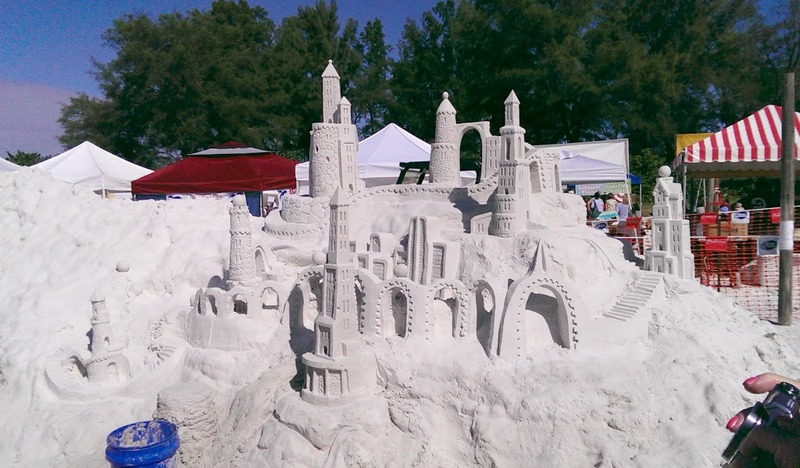 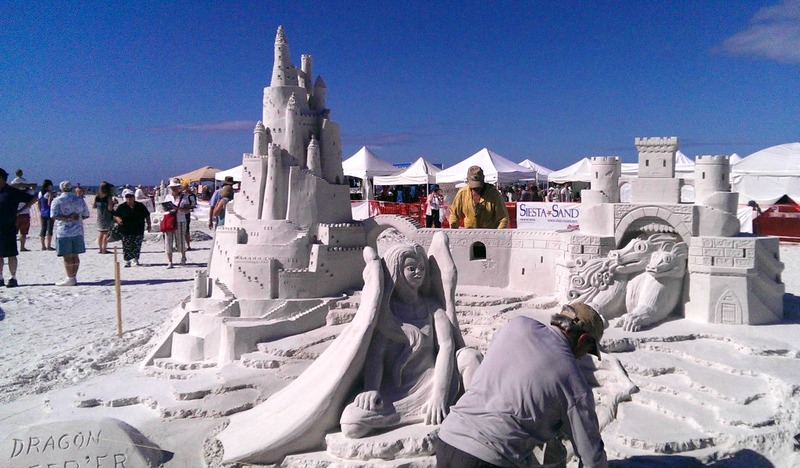 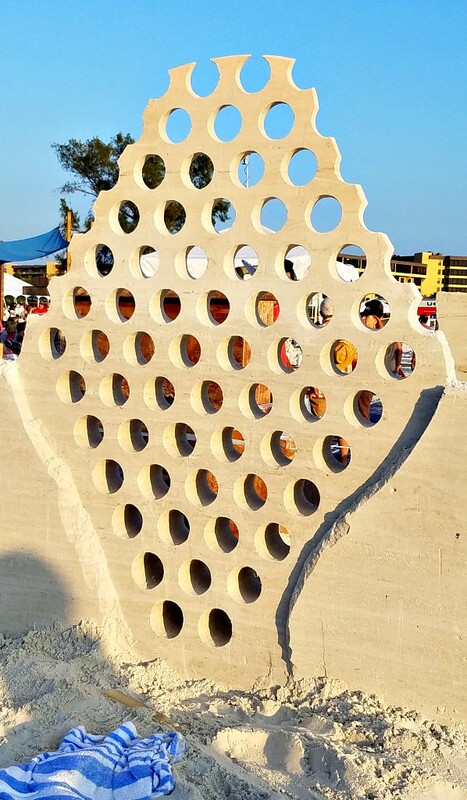 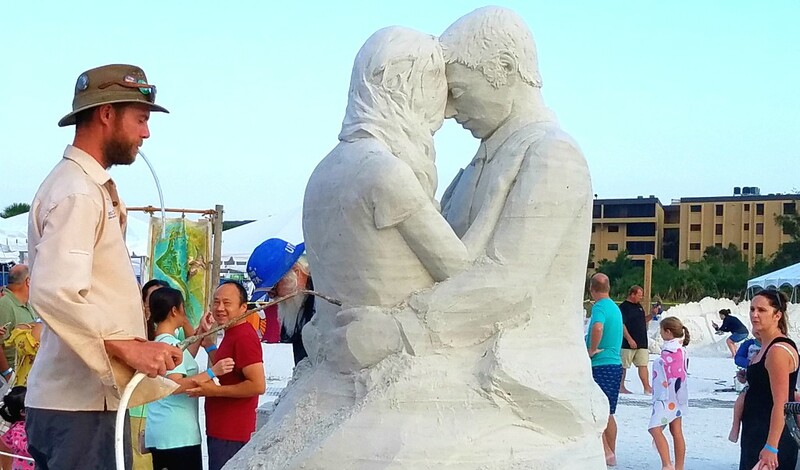 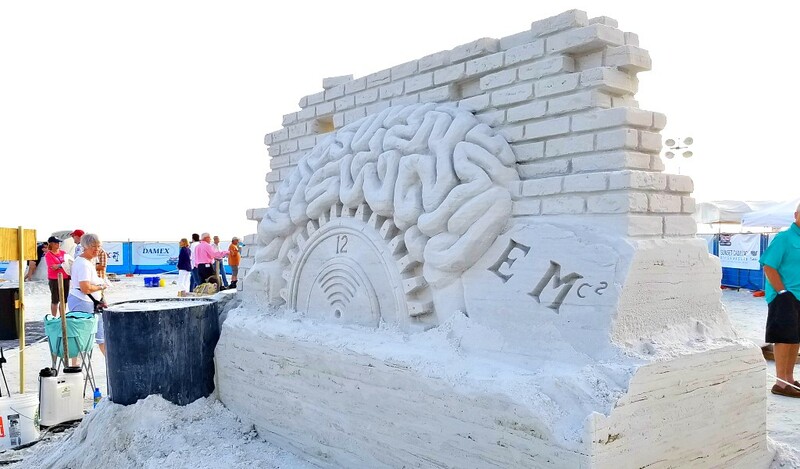 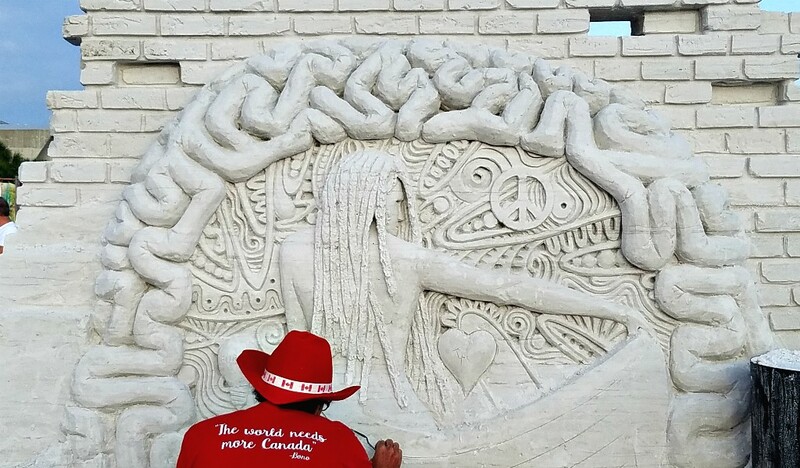 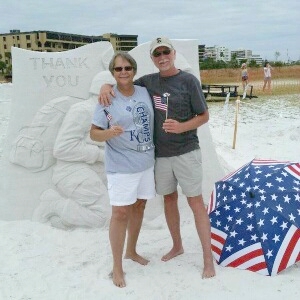 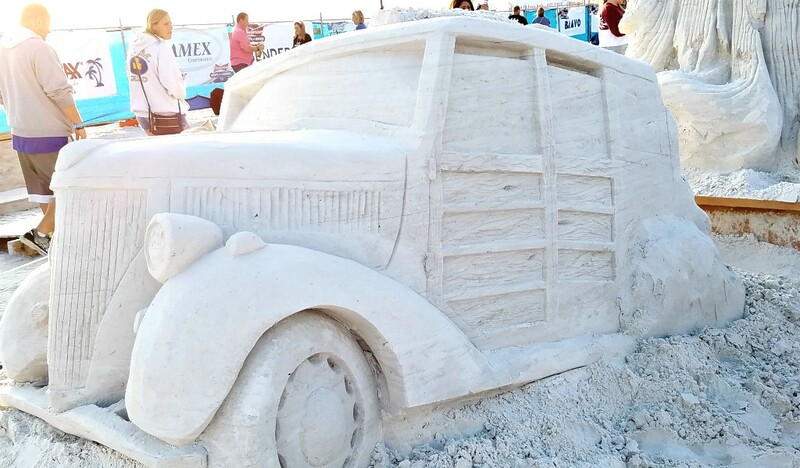 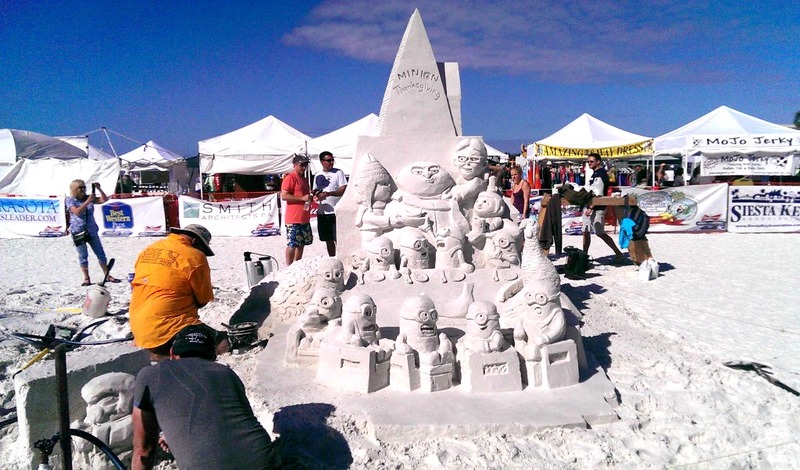 The Crystal Classic International Sand Sculpting Festival is nothing short of amazing. 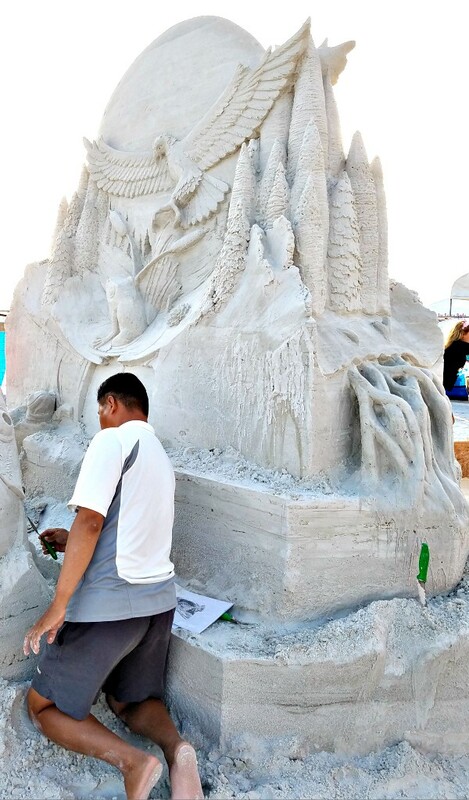 While we are always booked far in advance, it is not unusual for local or even traveling artists to sculpt masterpieces on any given weekend. 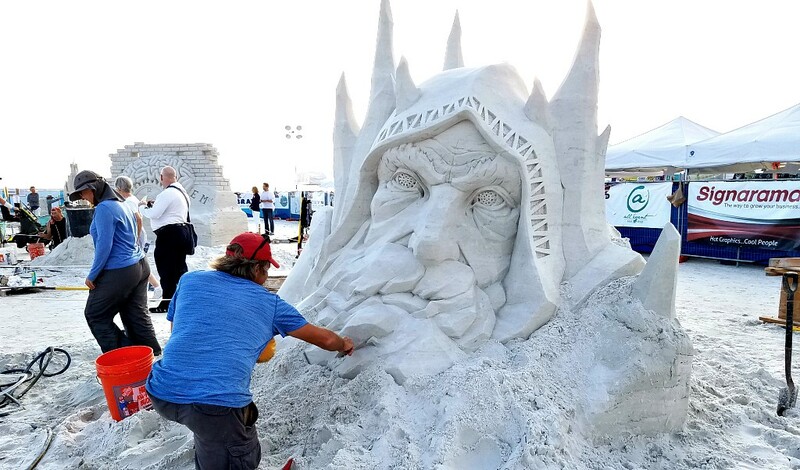 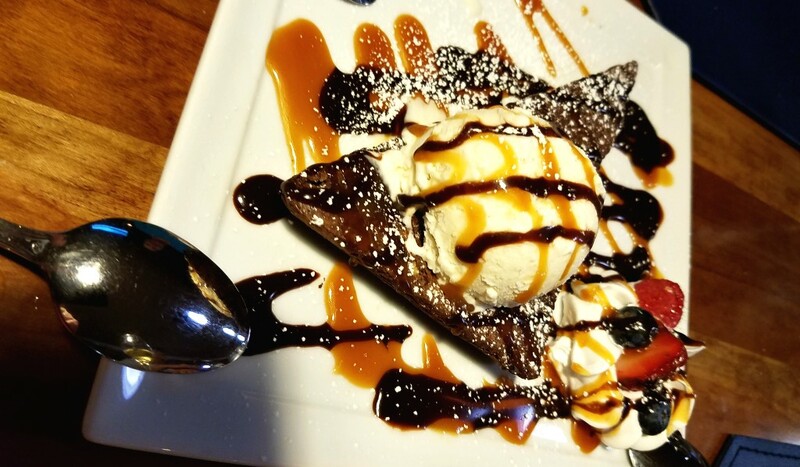 Maybe the pictures below will inspire your young sculptor to build a masterpiece. 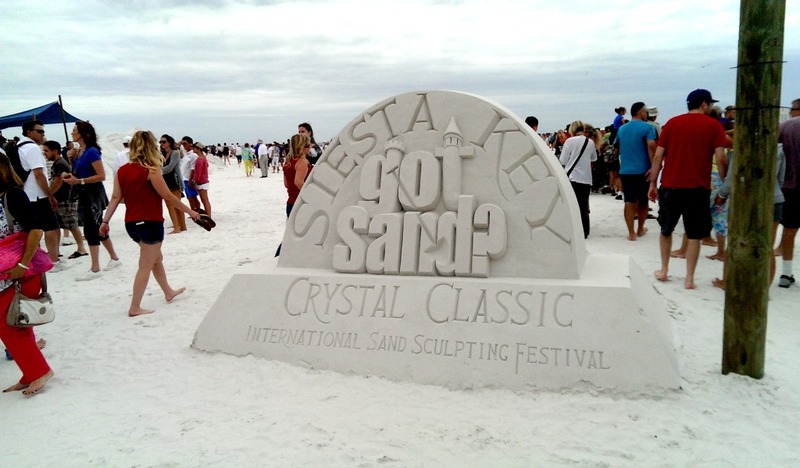 You will find a selection of sand molds and beach toys in the entry closet.